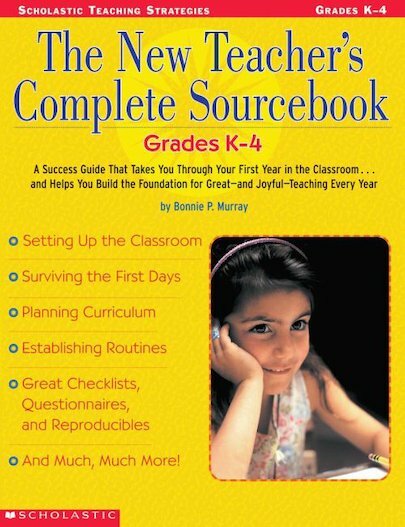 Bonnie Murray is an experienced elementary teacher who is sharing her secrets and strategies in this amazing, super-practical guide. From helping you prepare for your first day to keeping on track until June, you’ll find everything you need to set up your classroom for maximum learning and achieving targets! For use with Grades K-4.